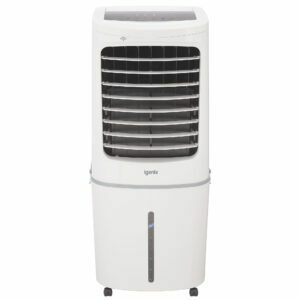 Our range of Air Coolers are great for using in the home or the office. 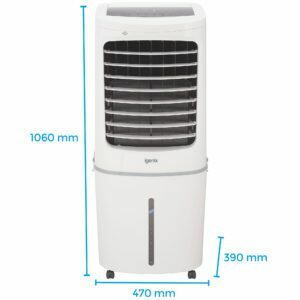 It takes the air in the room and cools the temperature of the air which will cool down your room very quickly, allowing you to cool down much faster than a fan or air conditioner would usually allow. All of our products come with a 2 year guarantee for peace of mind and we manufacture all of our products to the highest standards. Don’t just take our word on it, our products below have been voted best pick of 2018 by best advisor.